Congrats to Megan and Ryan. What a party! Dancing or using the Photo Booth. Everyone was busy celebrating. 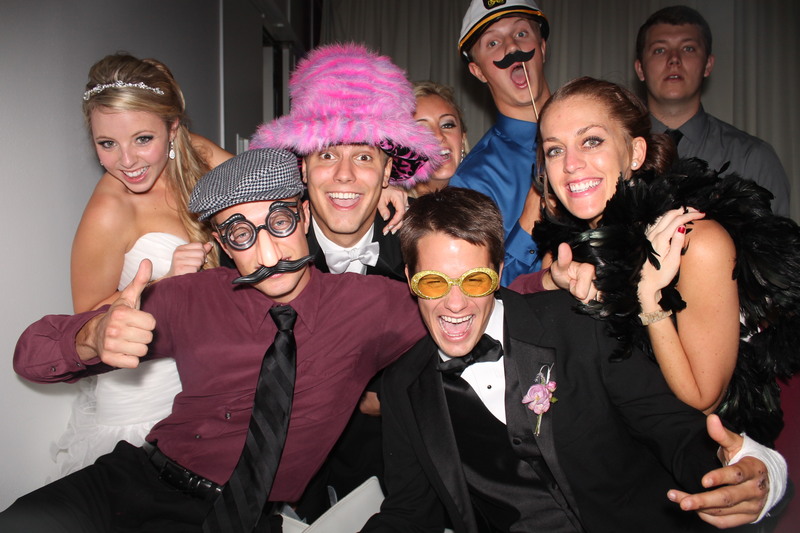 CLICK HERE to download the high resolution photos taken in the Venice Photo Booth. We will also post some of our favorite photos on facebook stop by and show us some love.